Microsoft launched its original Band wristband back in 2015, and everyone thought that this meant that the company became really involved in creating activity trackers. This seemed to grow even more obvious when Redmond showed off its appreciation for this kind of devices in 2016 again by creating a second generation of wristbands. But the whole excitement didn’t last that long because Microsoft eventually found out that the entire activity trackers and smartwatches niche is not that exciting for its portfolio. So, as you can imagine, Microsoft pulled the plug on the Band even if some rumors about a third generation device sparked back then. The Band 3 was more than just rumors, as WindowsCentral reports, and the device brought only design and usability enhancements. This was not a new generation gizmo, but more of a hardware refresh of the previous generation. This is probably the reason for which Microsoft decided to drop the idea. 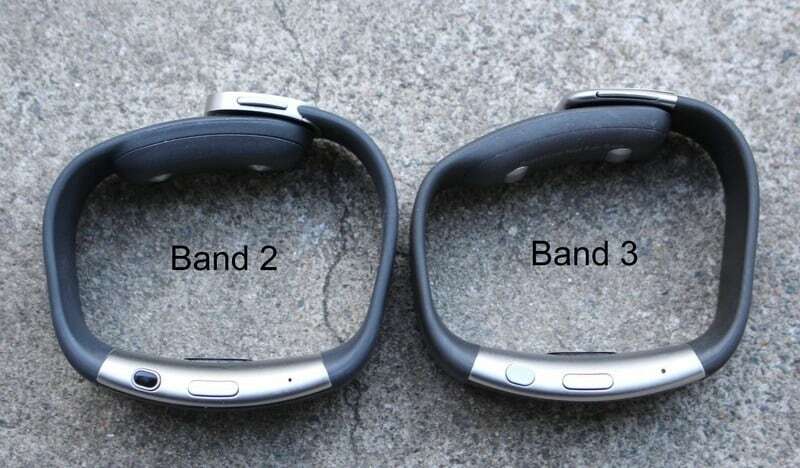 The Band 3 had almost an identical design with the Band 2, and it was a bit slimmer and thinner. 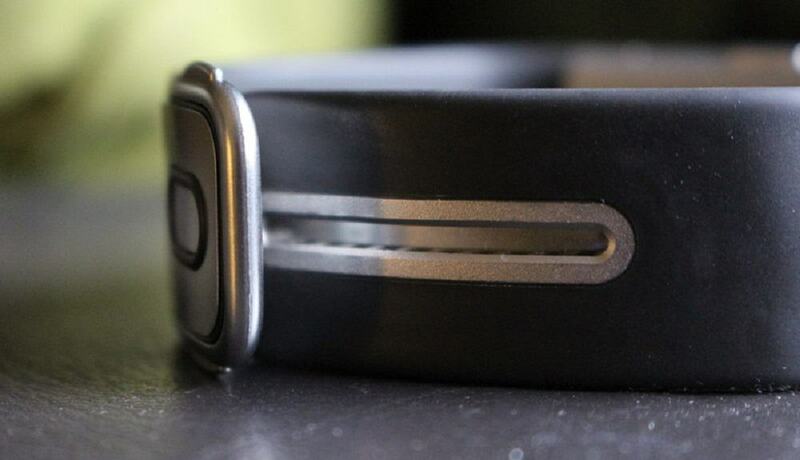 It was also supposed to be more comfortable on your wrist compared to the previous version of the device. Regarding the hardware, there was not much changed in the Band 3. It sported the very same curved AMOLED screen with a resolution of 320×128 pixels, it supported Bluetooth 4, and it came with an enhanced battery charge time. It should have taken an hour to charge it, and the previous version of the device needed an hour and a half. The device was supposed to be waterproof, and that’s why Microsoft started the work on swimming tracking. It’s not really clear why the company ditched this project, and we don’t know whether it plans to revive it someday.